FREE ACTIVITIES AT SEATTLE PARKS AND RECREATION! Thank you for attending the 2018 Big Day of Play! We hope you had a wonderful time, staying active and connecting with your community! 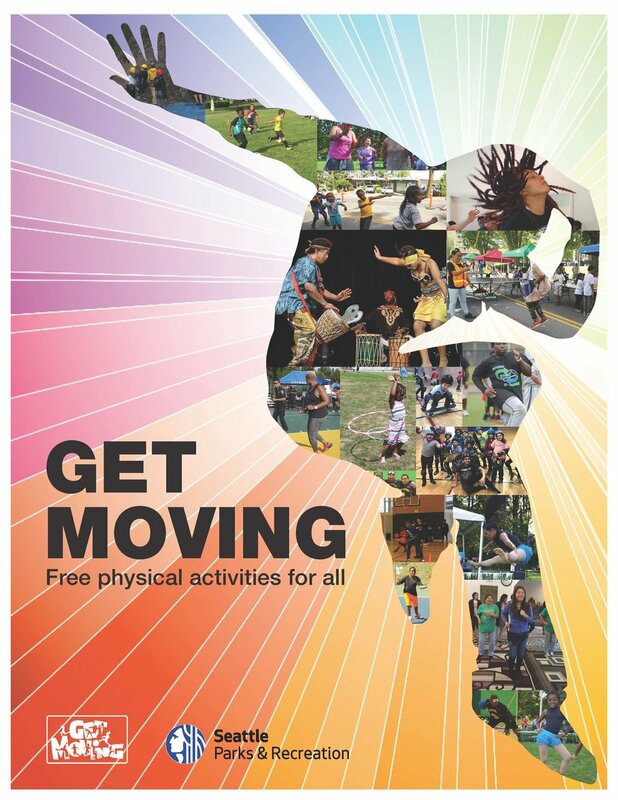 Please contact Lakema Bell at lakema.bell@seattle.gov or 206-684-7006 if you need more information about Big Day of Play or the Get Moving Initiative. For more activities offered by Seattle Parks and Recreation, please visit our website.